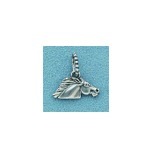 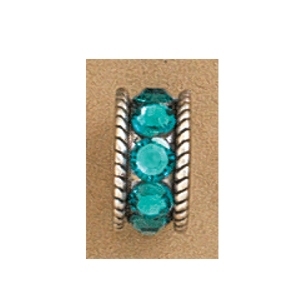 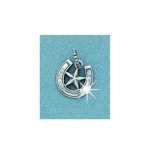 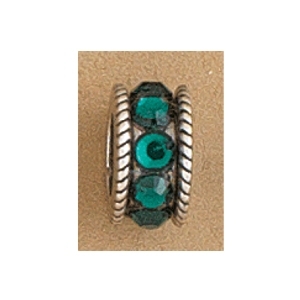 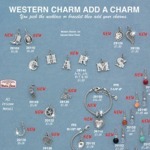 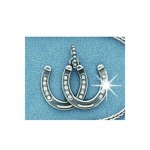 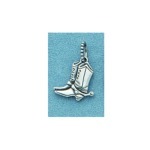 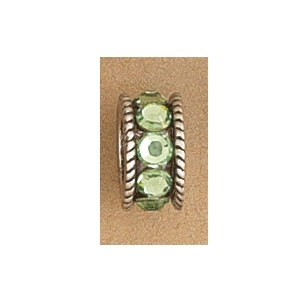 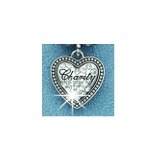 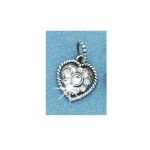 We are now carrying Western Charms "Add a Charm" Jewelry. 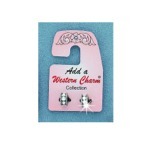 You pick the necklace or bracelet and then add western themed accents to customize them. 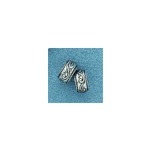 Add a Charm provides charms, beads and spacers which can used on bracelets and necklaces for one-of-a-kind, tailor-made jewelry. 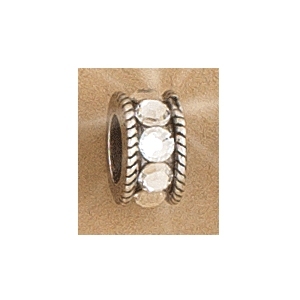 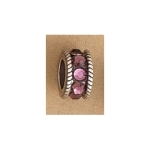 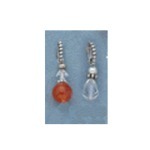 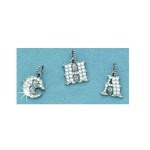 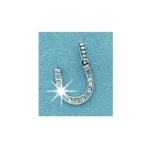 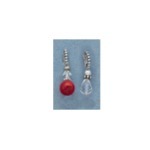 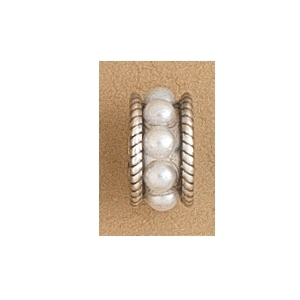 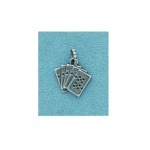 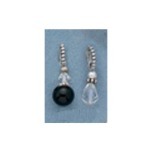 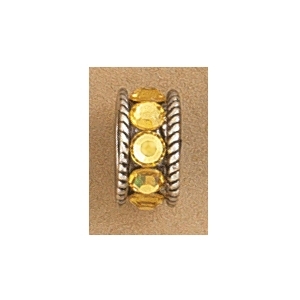 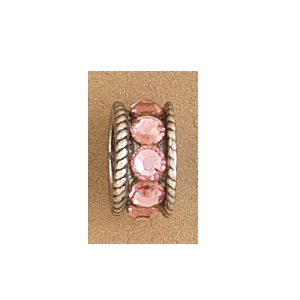 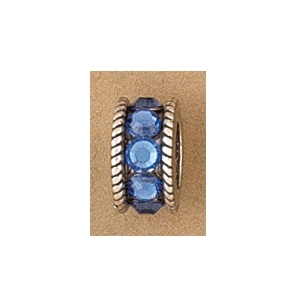 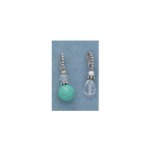 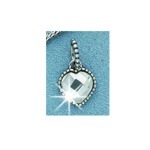 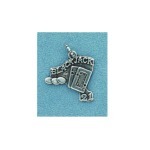 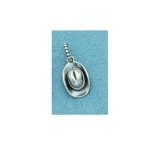 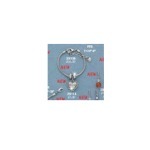 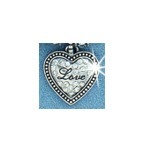 Possessing Add a Charm jewelry is really an exciting, customizable experience with a wonderful direct result. 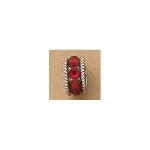 Matching and blending different charms along with beads tends to make an exclusive bracelet that might be changed as frequently as desired. 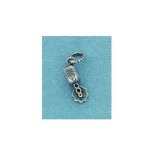 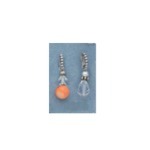 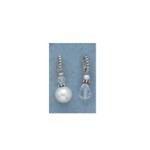 New charms, spacers and beads are being added on a regular basis so you can always have something new and different.